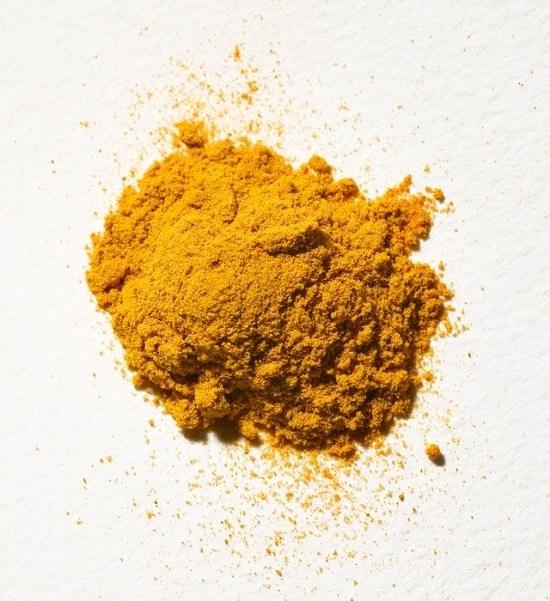 Benefits of turmeric are innumerable when it comes to skincare! 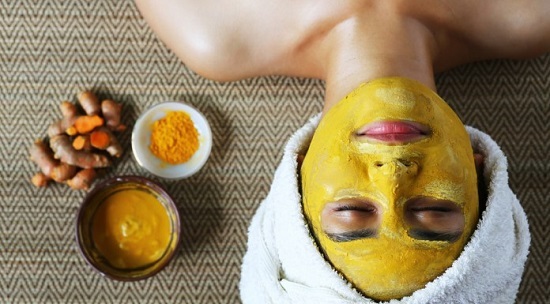 Here are some of the best DIY turmeric face mask recipes to make your skin lighter and get rid of acne. Enriched with the hydrating action of honey and milk, this turmeric loaded mask is an all-natural solution to dry, acne-riddled skin. HelloGlow has the recipe! This smooth, luscious face mask containing turmeric, oatmeal, honey, and hemp oil eliminates acne and imparts protection from winter dryness. The DIY is here. 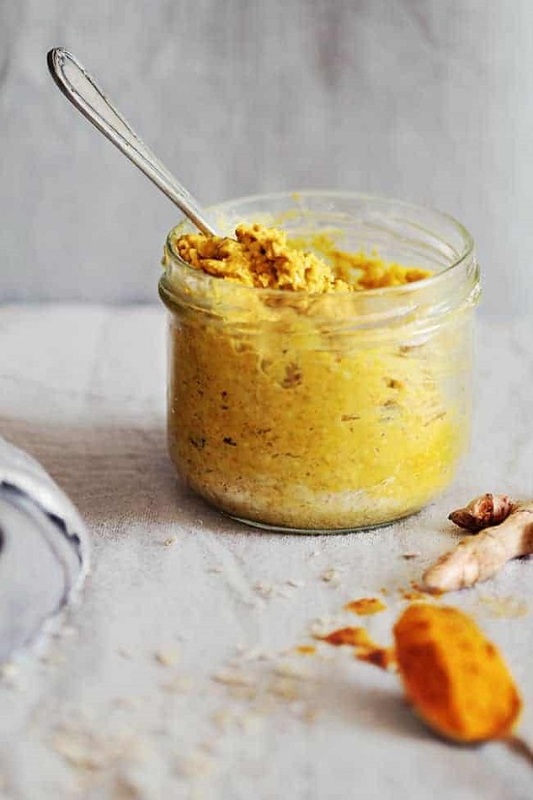 When combined with olive oil or yogurt, turmeric imparts a pearly glow to the skin. We found it here. 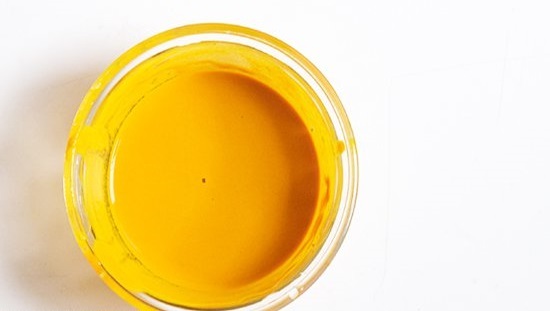 Amp up the antioxidant benefits of turmeric with apple cider vinegar and organic honey to create a mask that rejuvenates skin from years of stress and pollution. For the detailed post, click here. 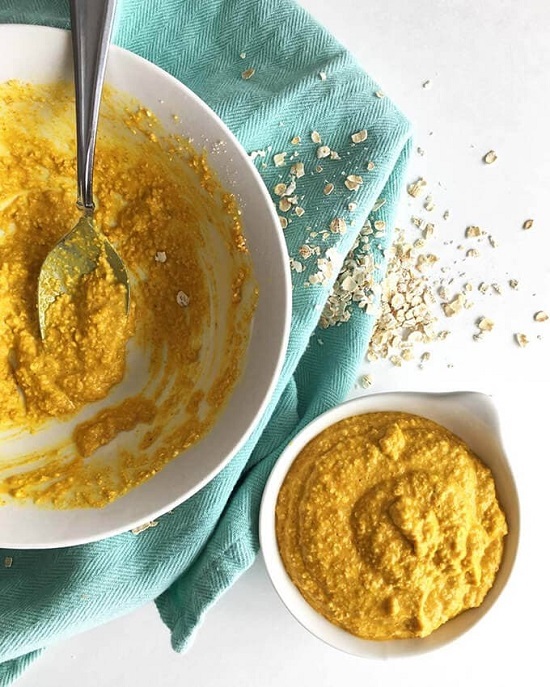 Get healthy, hydrated skin at home with this easy turmeric oatmeal mask here that takes a minute to make. Some turmeric, gram flour, and lemon juice are all you need to even out the skin tone and fade out stubborn dark patches. 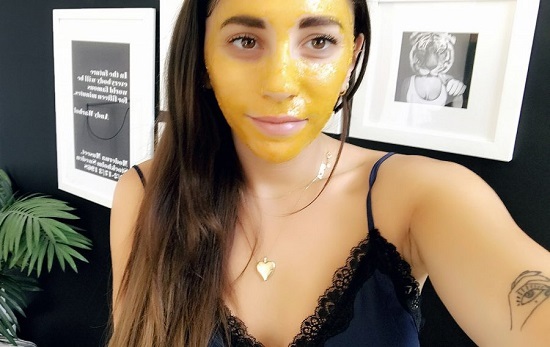 Visit Bellatory for the turmeric face mask recipe. 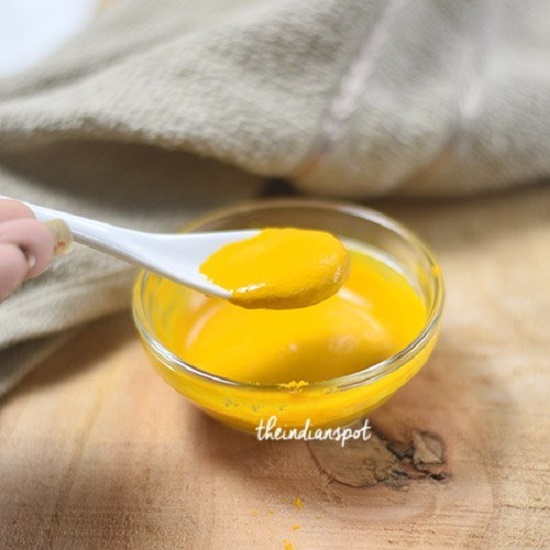 When home remedy for oily skin is what you’re looking for, this turmeric-coconut oil paste balances pH and unclogs pores, thereby negating the chances of breakouts. The simple steps for this mask are here. This skin lightening face mask uses a few drops of honey and some turmeric to eliminate all signs of aging, giving you a glowing, youthful appearance. Click here, for the DIY!